When family-owned skincare company Core Metrics was invited to the Academy Awards, they thought the email was a hoax. We spoke to co-founder Tijana Desancic to learn about the company philosophy that earned them a spot on the red carpet. The Reservoir-based business, which has been working with Australian pharmacies for 15 years and exporting for four, has been enjoying increasing interest from overseas. 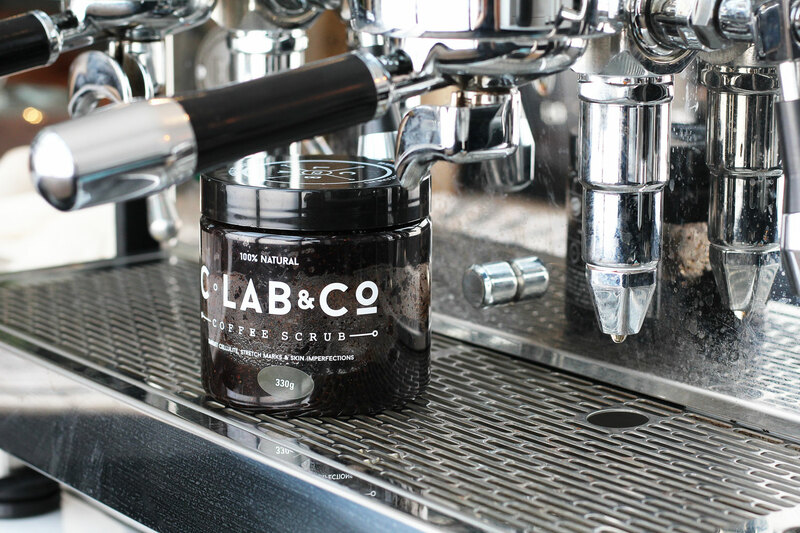 But interest from the US came in true star-spangled form when the company’s all-natural coffee body scrub – C-Lab & Co Coffee Scrub – was invited to feature in the ‘Honouring the Academy Awards Gifting Suite’. This is an exclusive event where select brands put their products in the hands of celebrities. In the midst of an unplanned trip to America, Tijana maintained business-as-usual operations. Inundated with positive responses from the darlings of the silver screen, and contract talks with a big American retailer, Tijana says that the brand’s success rests in the company’s philosophy to product development. The post The Australian coffee scrub that put on an oscar-winning performance appeared first on Xero Blog.